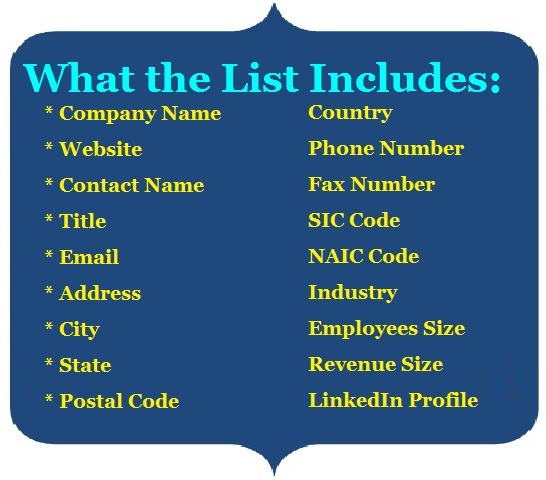 Buy Prepackaged & Customized Manufacturing Industry Email Lists, Manufacturing Industry Email Addresses, Database and Manufacturing Industry Mailing List by SIC Code That Let You Reach Targeted Markets In the USA, UK, and Canada Europe & Australia! 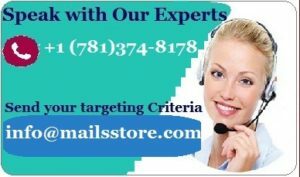 Through Mails STORE, Manufacturing Mailing List, you can reach the top business professionals from C-levels to the middle management who influences the company’s major decisions. It is with the aim to reach decision makers from such industries that we at Mails STORE offer the Manufacturing Industry Email List of Business decision makers list in order to reach out to a market that has the need and money to invest in your products and services. 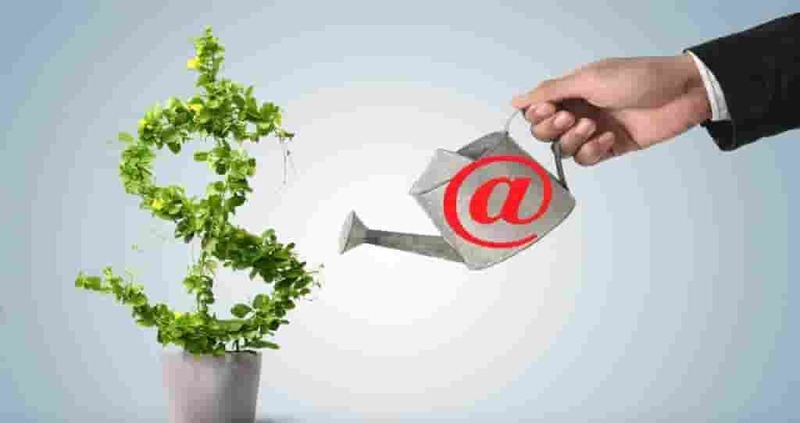 Mails Store Targeted Reach Include who is in constant need for latest manufacturing products, information and services. Manufacturing Industry USERS, CFO, CMO, COO,CTO, CIO, CXO, CBO, CCO, CDO,CKO, CSO, CPO, CLO, Chairman, Vice Chairman, Managing Director, President, Vice President, Owner, Co-Owner, Co-Founder, Proprietor, Partner, Controller, Director, GMs, Mid-level Managers, Sales and Marketing Managers, Vice President, Presidents, Chairman’s, Supply Chain, Head of Operations, Attorney/Lawyers Development, Marketing Executives, Corporate Secretary, Treasurer, HR Managers, Finance Manager, IT Head, IT Director, IT Manager, VP IT, Purchasing Manager, Procurement Manager, Administration, R & D Executives and many more……!!! Primary Metal Industries and much more! Mails Store makes sure that the, information that we provide are accurate and updated. So, you do not have to be dilemma whether you are wasting your time and money by chasing incorrect and incomplete leads. We offer Enhanced Manufacturing Industry Email Database Contact Info that includes Company Name, Contact Name, First Name, Last Name, Contact Title, Street Address, City, State, Zip, Country, Contact Phone Number, Fax Number, Employee Size, Sales, Company Web Address, SIC Code, NAICS Code, Industry and more.Manufacturing industries such as food processing, textiles, printing, rubber, plastics and others are in an urgent need of mailing lists that can make them the toughest competitors. Since, these professionals seek for products and services that will help in bringing a competitive edge, they are highly responsive to offers including uniforms, safety training, equipment rental, OSHA compliance certification, mail order catalogs, hardware/software, and industry related subscriptions, seminar/webinar, office supplies, business services, credit card, financial services, mobile, surveys, electronic gadgets, and more.